Crowd watching fireworks and celebrating. On July 4, 1776, the Continental Congress approved the Declaration of Independence, and today we celebrate our sovereignty. 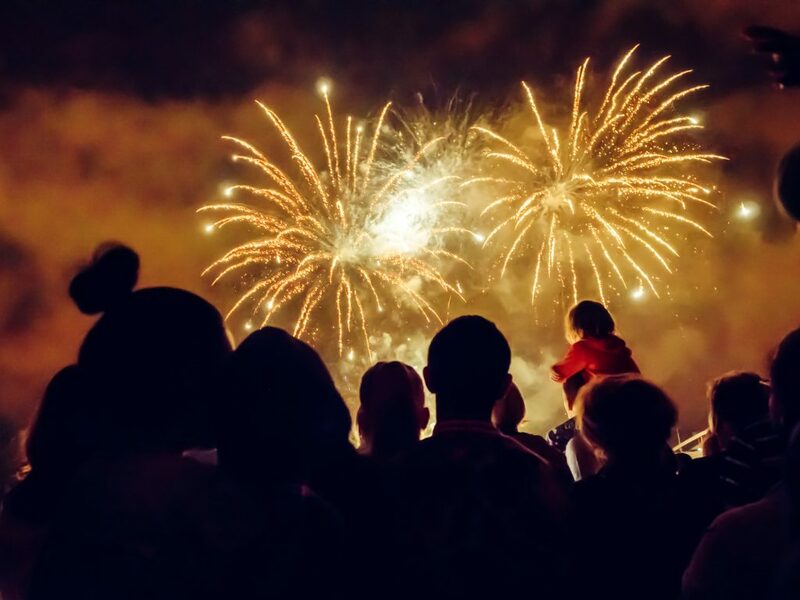 The Market Connections team will be celebrating with friends and families, doing what Americans love most — going to parades, concerts and good old picnics. And, of course, watching the fireworks. But first, we want to leave you with this little tidbit: Did you know our Founding Fathers thought gathering data was a crucial tool for measuring our progress? They did, and the U.S. Census Bureau does an amazing job of collecting information about everything. For most holidays, the agency compiles fun facts. You know how much we love data, so here are a few data points from the U.S. Census Facts for Features: The Fourth of July: 2017.